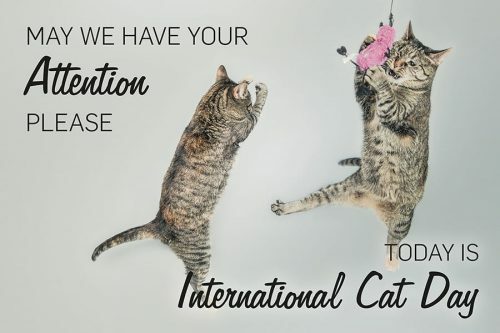 If you’re a regular follower of our blog you’ve probably noticed that there are a LOT of days that have been established for cats and International Cat Day is another one to add to the list. It shouldn’t be a surprise that cat days are so popular though, as the estimates are that 500 million cats are roaming the planet right now (that’s a lotta cats!). Like many other animal related holidays, International Cat Day was created in 2002 by the International Fund for Animal Welfare (IFAW) in cooperation with some other organizations, to celebrate our feline friends. It is a day focused on bringing attention to cats around the world being that they have been such a part of our lives for many years. 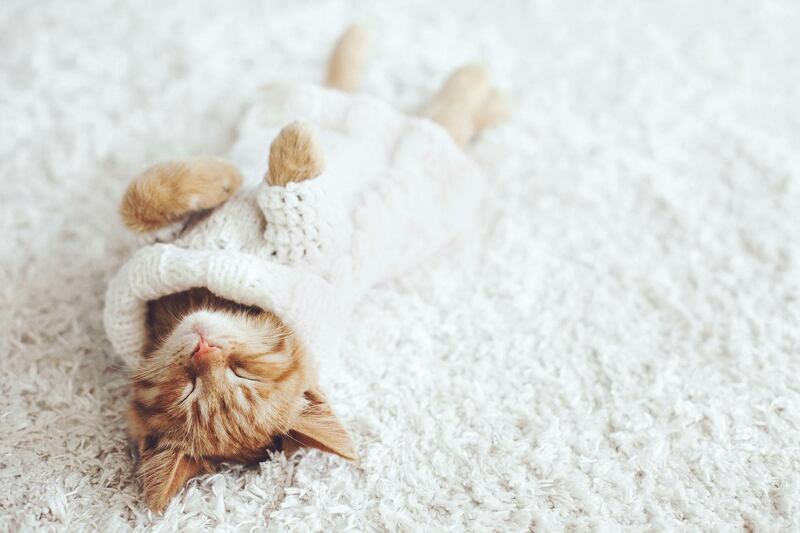 Did you know that the earliest cat ownership can be traced back more than 5,500 years ago? Become a volunteer at your local animal shelter – Animal shelters are always looking for more volunteers and almost every shelter has cats that can use some tender love and attention. Cat volunteers help with socializing kittens and cats, and in assisting with TNR programs to trap, neuter and return feral cats to the communities that they came from. Reach out to your local animal shelter to see how you can assist. Learn more about community cats – One of the ways to educate others is to start by educating yourself. We recommend listening to the Community Cats Podcast as they interview cat professionals from around the globe to share the ways that they are helping cats. You can find them online at www.communitycatspodcast.com and listen to them on iTunes or Stitcher. Support your favorite cat rescue – Just a quick google search will turn up a lot of local rescue groups in your area that are focused on our feline friends. You can reach out to be a foster, or support them through donations. Either way, they’ll love to have you on board. Celebrate International Cat Day and keep the cats top of mind. Let us know how you are planning to celebrate! ← Today is a 2 fur – work like a dog & friendship day!